When it comes to trucks, the first word that probably comes to mind is powerful. Most people drive trucks because they want something powerful, able to tow, capable of handling off-road terrain, or all of the above. Fuel efficiency and eco-friendliness typically aren’t on these customers’ lists of must-have qualities, but that’s about to change – hybrid trucks may be coming off of Toyota’s production line even sooner than we think. When will Toyota make a hybrid truck? And the goal is to have a hybrid version of every model so consumers have the choice to go green if they want. Adding hybrid trucks to the inventory is the next logical step! Unfortunately, hybrid cars aren’t exactly renowned for their power. The focus for these vehicles is on fuel efficiency and green performance, with style, tech, and comfort mixed in at an affordable price. Trucks, on the other hand, need to be performance-driven vehicles that offer high horsepower and torque, heavy-duty towing capabilities, and tough off-roading qualities. Toyota has been improving its hybrid technology; lately, it’s not surprising to see a hybrid engine actually provide more horsepower than its gasoline counterpart. For example, the new Orlando Toyota RAv4 hybrid gets 219 horsepower while the gasoline engine only affords 209 horsepower. Some hybrid models even come with all-wheel drive. Obviously, things are on the upswing. 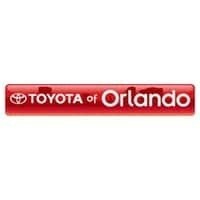 We don’t know much about that hybrid trucks will have to offer when they arrive at Toyota of Orlando. We know that Toyota is working on hybrid models of the Toyota Tacoma and Toyota Tundra, and we know that they’re particularly focused on creating a hybrid system that can offer the same power, towing abilities, and off-road-readiness as the current models provide. Toyota did have a concept back in 2008 – the A-BAT. 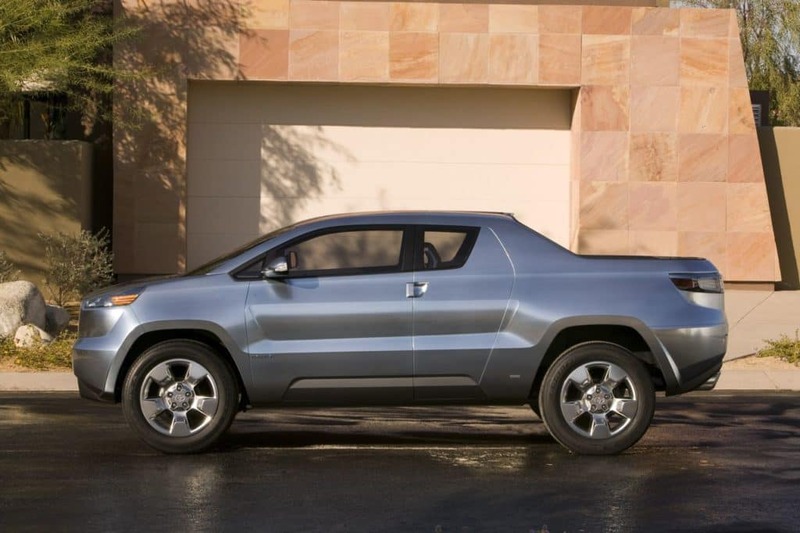 It was a hybrid pickup truck with a 4-cylinder engine under the hood, and it was subcompact in size with an extendable cargo bed and all-wheel drive. However, it remained just that – a concept. We’re curious to see when hybrid trucks will make their way to Toyota of Orlando and what they’ll have to offer when they do! We’ll keep you posted – follow us on social media for information, and come down and shop all of our current hybrid inventory today. We’re conveniently located just off I-4 near the Millenia Mall at 3575 Vineland Road, and we’re open seven days a week until 10pm! 0 comment(s) so far on Would you drive a hybrid truck?